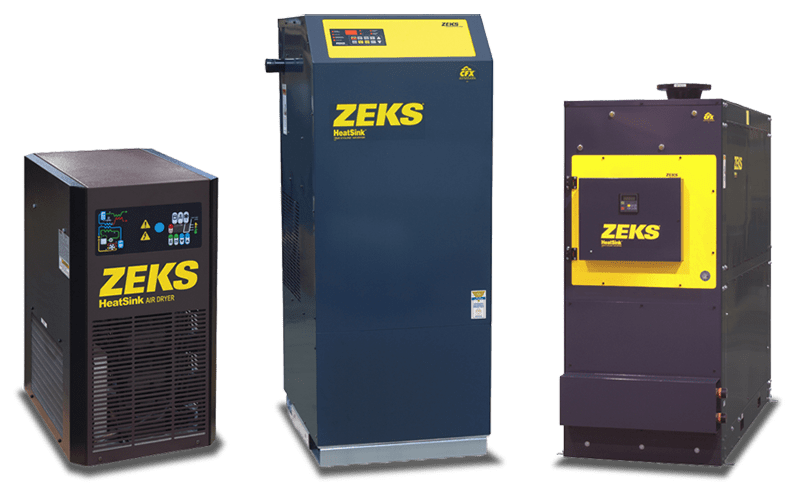 TK Compressor’s HeatSink refrigerated dryers ensure electrical energy consumption in proportion to actual demand for dried compressed air. 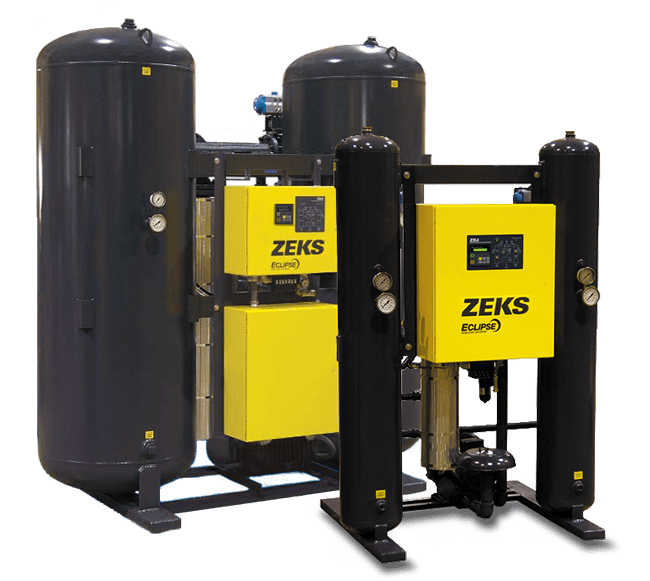 Manufactures by ZEKS this dryer refrigeration system automatically cycles on and off to maintain stored cooling energy in a cold thermal storage module. 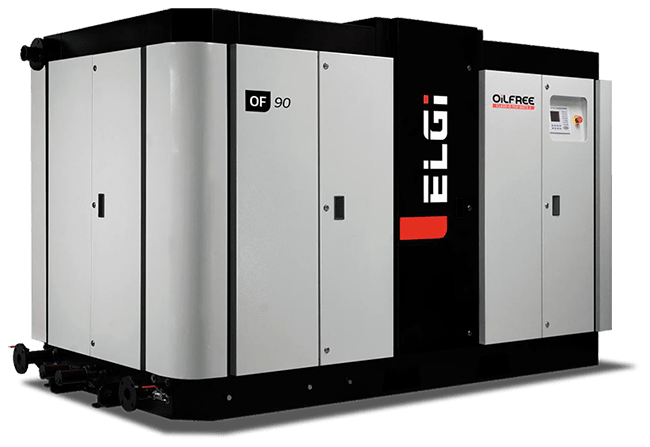 Every model incorporates efficient heat exchangers – designed specifically for compressed air drying – and energy-efficient True-Cycling performance. 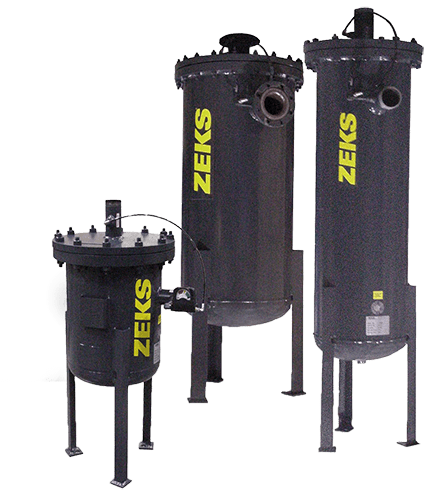 Moisture and contaminants are efficiently separated from the air stream and automatically discharged from the dryer. 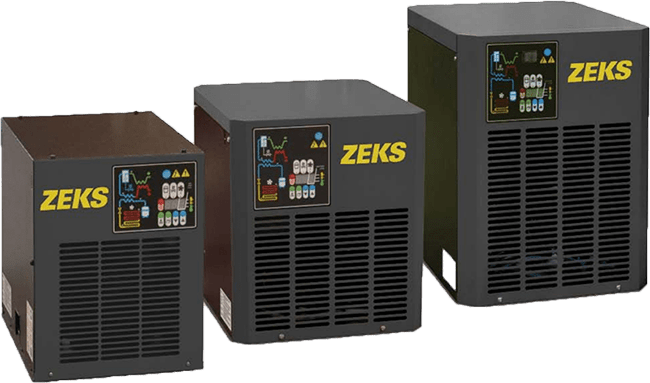 Our line-up of ZEKS compressed air filters contain features that focus on improving air quality while also reducing operating costs. 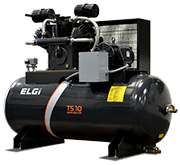 TK Compressor ensures our compressed air system components work in unison to reduce operating costs, which saves our customers money year-after-year. 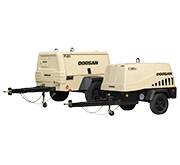 operating and air specifications your business requires. 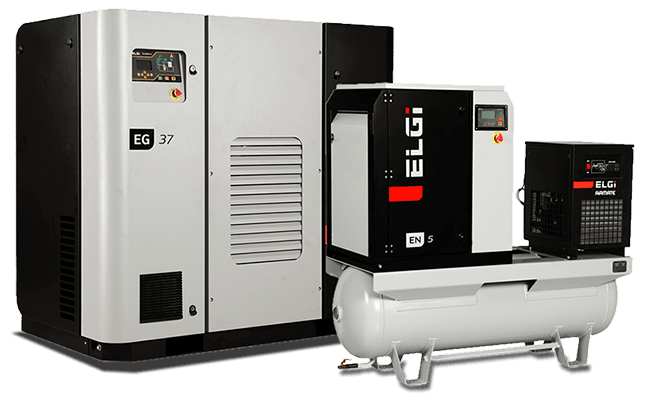 TK Compressor offers three desiccant dryer technologies; heatless regenerative, heated regenerative and heated blower regenerative dryers.